You can reach us by calling (310) 652-0123 during normal business hours, Pacific Time Zone. Our fax number is (310) 652-7123. 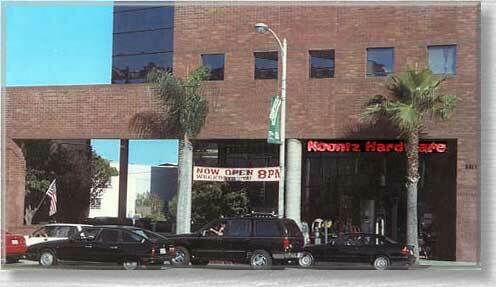 Our physical address is: 8914 Santa Monica Boulevard, West Hollywood, CA 90069.